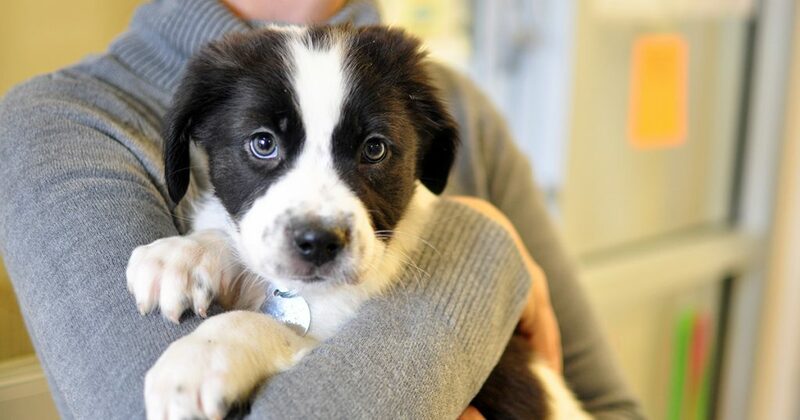 If you’re thinking about adding a pet to your family, then why not adopt one this winter? There’s a whole range of reasons why this could be the best option and below are just a few of those. In the U.S. approximately 6.5 million pets enter animal shelters each year, with a horrifying 2 million of these being euthanized. 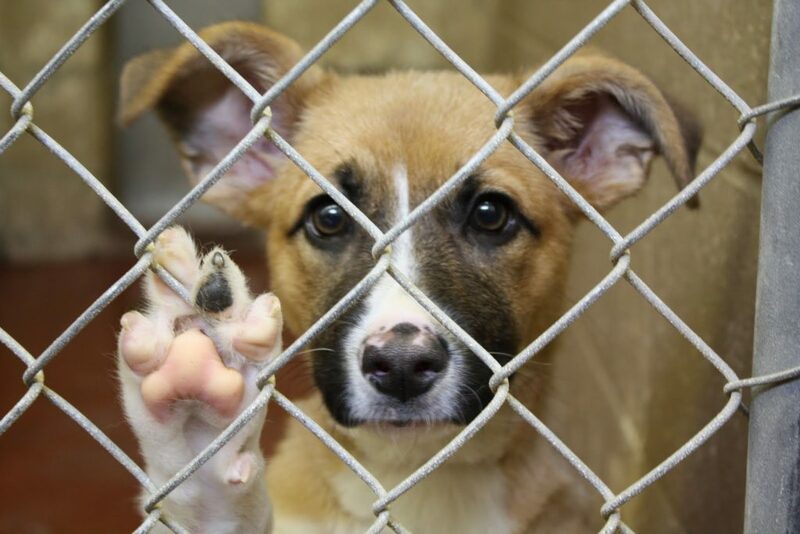 Pets desperately need adopting, and it could be the best decision you ever made. During winter, more animals are given up to shelters than any other time of the year. Owners can no longer afford the extra hay and food horses need in the winter, while dogs and cats are given up by elderly owners who struggle in the colder weather. Generally, animals are sent to shelters much more frequently during the winter, so there’s no better time to help an animal out. It’s no secret that shelters aren’t the coziest of places for an animal to live. Cold concrete floors and metal bars are going to give them a miserable winter, but in your home, they can lounge by the fire, cuddle under a blanket or wear a little woolly jumper. We know which we’d pick, and we don’t doubt for a second that any pet would choose the same. Any time of the year is the perfect time to adopt a pet. 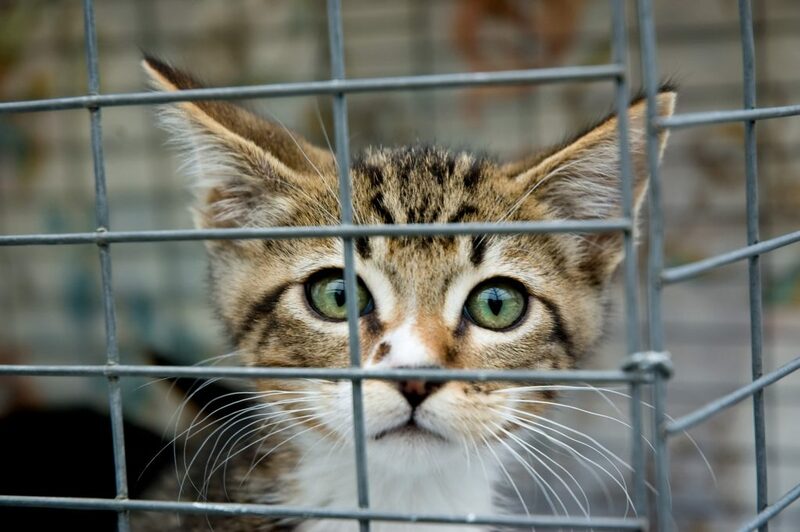 Millions of animals are in desperate need of a safe home and loving family. So, whether it comes down to wanting to adopt in winter specifically or just wanting a pet in general, winter is here, and there’s no time to lose. There’s no reason to wait until next summer to adopt. It doesn’t matter about the season; the sooner you can adopt a pet, the better! What better way to spend the gray period after the holidays than with a new friend? We all find ourselves feeling miserable in the cold, dark months so your pet can be a great new source of joy. Just remember though, you must be prepared to look after your pet for many years to come, not just when you need to snuggle up to them most. All in all, an adopted pet is going to be thrilled to be taken into your home, whether it's in winter or not - they’re just happy to have a stable home at last. Being with people or having space to roam is going to make them beyond ecstatic, so that’s as good of a reason as any to bring home a shelter animal. Winter is a time of giving, so give some joy to an animal as well as family and friends. If nothing else, you can rest easy knowing that you’ve changed an animal’s life. They’re relying on us to help them out, so adopt a pet this winter and smile about having given a pet the loving home it deserves. Let them experience warmth and love - they might never have felt it before.